Palestinian leaders have expressed disappointment over Indian Prime Minister Narendra Modi’s decision not to visit Ramallah, the political center of the Palestinian Authority (PA), as he continues with his three-day trip to Israel — the first ever by a sitting Indian prime minister to the Jewish state. “The PA is talking in terms of surprise, rather than outright criticism, that Narendra Modi has decided not to make time for its president in the course of a three-day visit,” an Al Jazeera correspondent in Jerusalem reported. 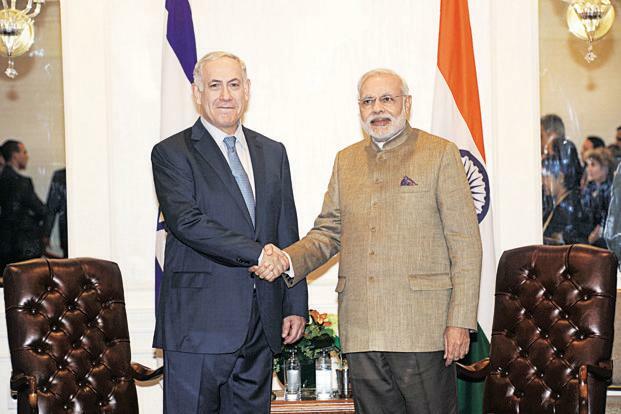 Part of Modi’s approach to enhanced relations with Israeli is based on what Indian analysts have called “de-linking” — engaging in bilateral cooperation with both Israel and the Palestinians and treating the two parties as separate entities. 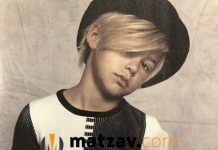 The Matzav Shmoooze: What Kind of Yiddishkeit Does This Ad Express? May I offer a lollipop? 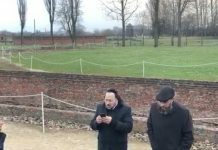 Perhaps he understands Muslim terror a bit too well, as is evident by his meeting with Moshe Tzvi Holtzberg and has no desire in meeting with those who glorify terror! Why should the Prime Minister of India visit the fictitious capital of a fictitious country populated by a fictitious people with a fictitious history, led by a terrorist?